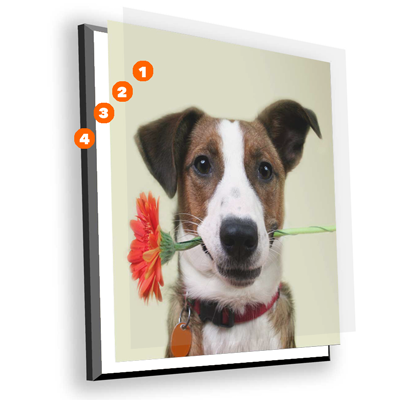 Your one-stop shop for displaying your good news to the world! 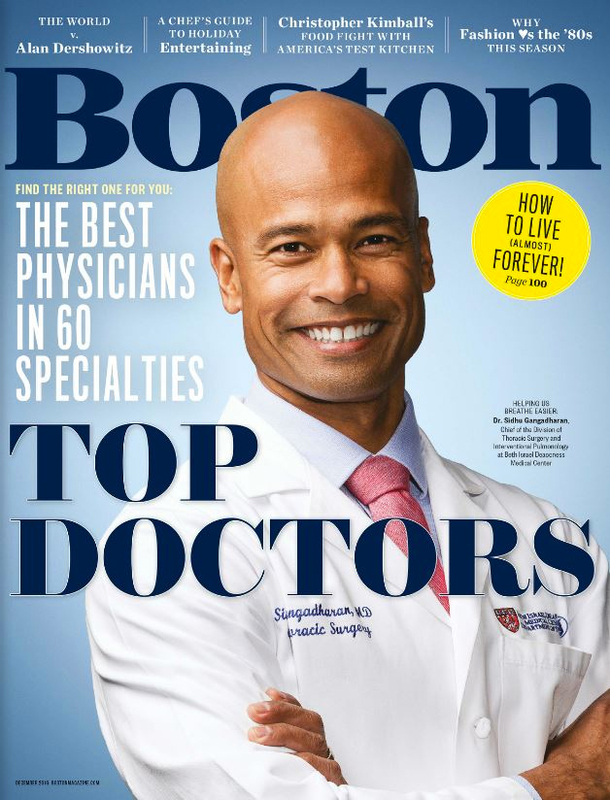 Display your coveted "Top Doctor" award, Best of Boston®, or Boston magazine advertisement on a high-quality wood plaque, printed with vibrant color. So what are you waiting for? 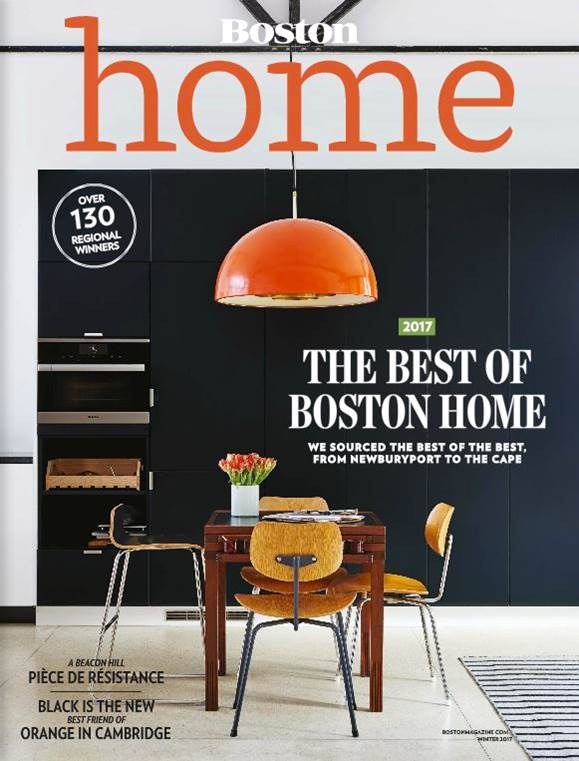 Show off your news today! 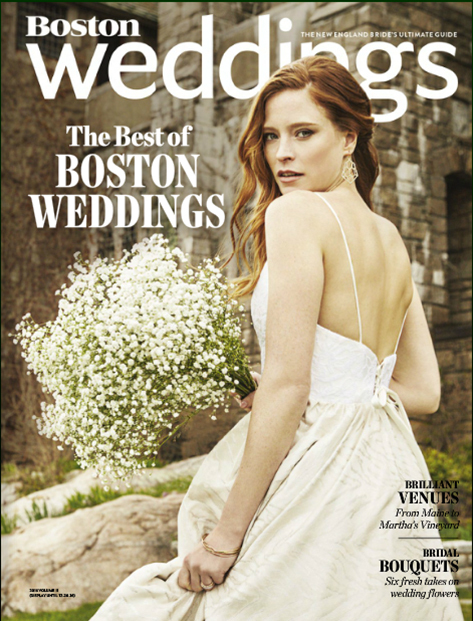 We are the OFFICIAL provider of reproductions for Boston magazine. If you have a question about placing an order, click here to Contact Us or call 804-232-4999.